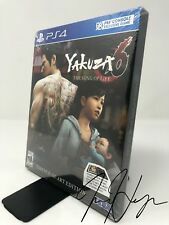 Yakuza 6: The Song of Life -- Essence of Art BOOK ONLY !!!!!! NO GAME!!!! 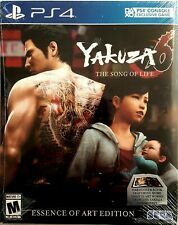 5 product ratings - Yakuza 6: The Song of Life -- Essence of Art BOOK ONLY !!!!!! NO GAME!!! !